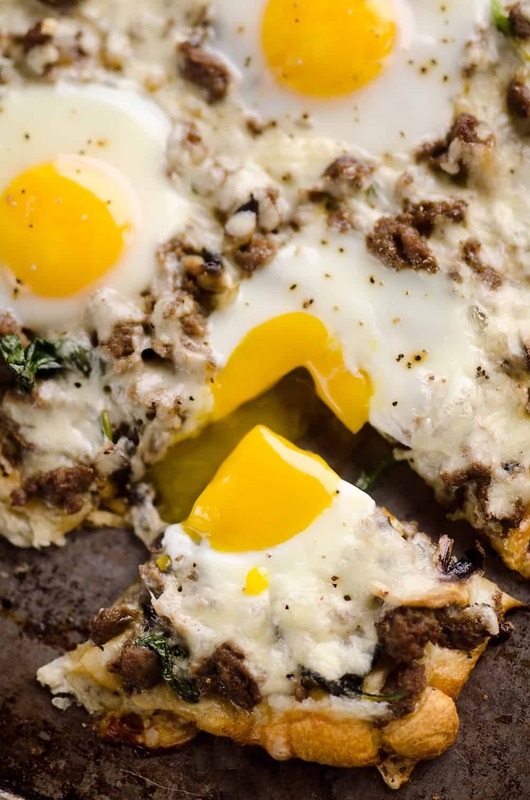 Turkey Sausage Breakfast Pizza is an easy recipe containing all of the best parts of breakfast. 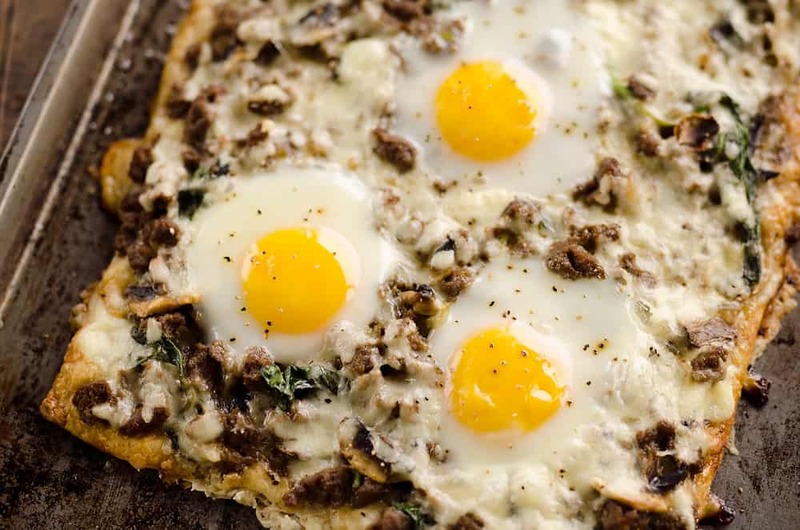 A flaky crescent crust is topped with a mixture of lean Jennie-O turkey sausage, vegetables, creamy Havarti cheese and soft baked eggs for a hearty meal perfect for brunch! 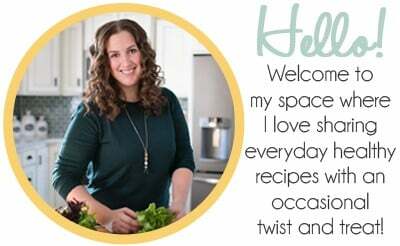 I am excited to be teaming up with Jennie-O to bring you today’s delicious recipe! I don’t know about you, but I get tired of the same old brunch recipes. Egg bakes and muffins are great and all, but sometimes you just need to change things up. 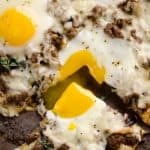 This Turkey Sausage Breakfast Pizza is the breakfast idea I have been dreaming of to change things up! I always stress about what to make for breakfast when guests are over, but that won’t be a concern any longer. This pizza will be in regular rotation! A tube of flaky crescent rolls is rolled out on a sheet pan to makes the crust for this hearty brunch. 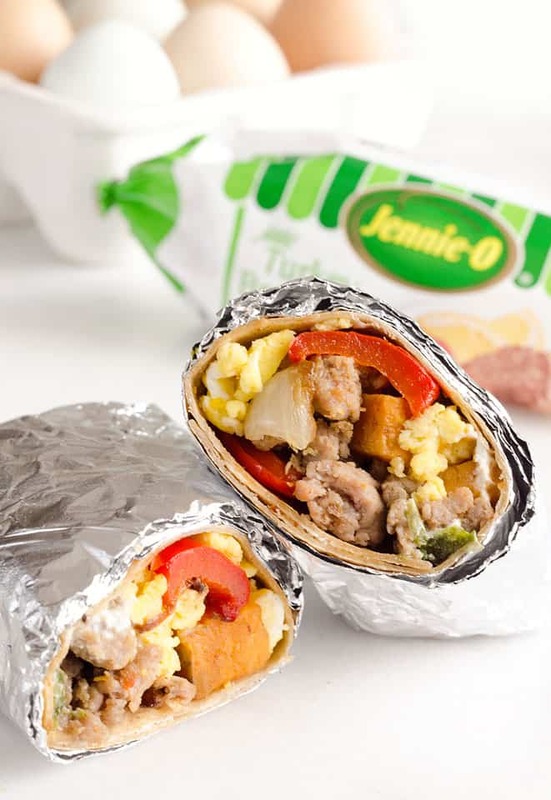 It is topped with sauteed spinach, mushrooms, onions and Jennie-O All-Natural Turkey Sausage for amazing flavor. This lean gluten-free turkey sausage is the perfect way to add lots of flavor to your meal without all of the fat! 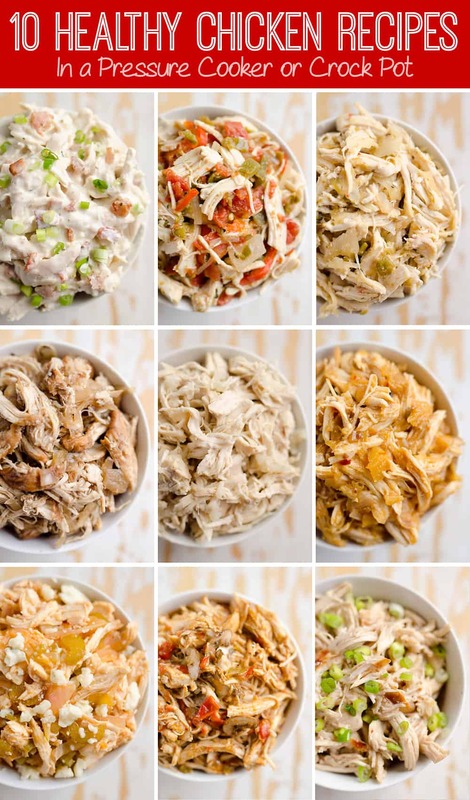 You can’t go wrong with any of Jennie-O’s turkey products for wholesome protein at any meal. To finish off this Turkey Sausage Breakfast Pizza, top it with some creamy Havarti cheese and make 5 wells that will hold the eggs. Carefully crack your eggs into a small bowl or cup one at a time to ensure they are good before you gently place them in the wells on the pizza to bake. Pop the breakfast pizza in the oven for 30 minutes and you will have one of the best breakfasts you have tried in a long time! 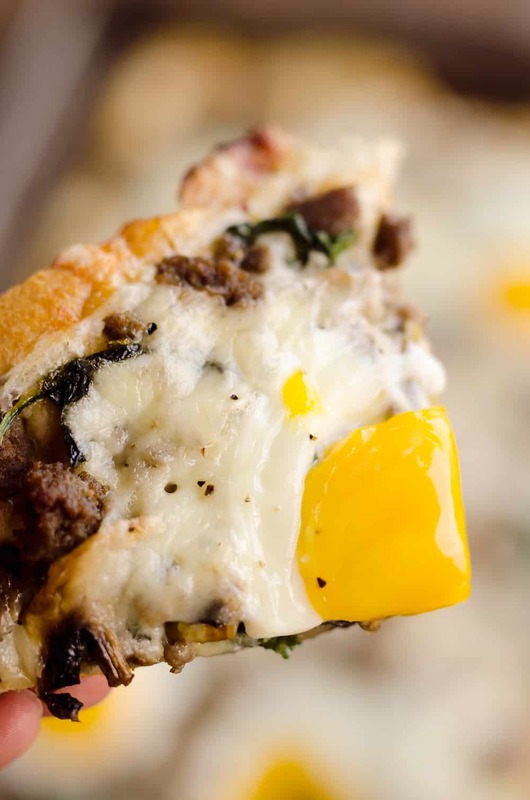 The combination of the flaky crescent crust with the savory sausage and veggie mixture topped off with runny eggs is absolutely divine! 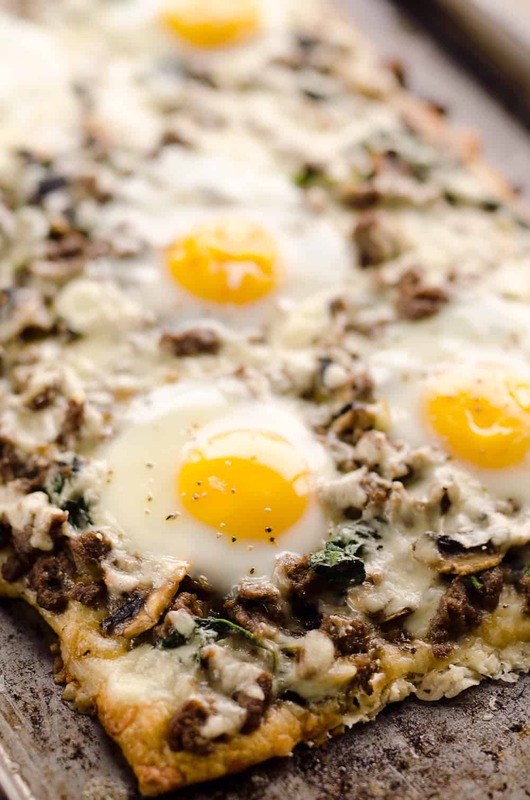 Turkey Sausage Breakfast Pizza is an easy recipe containing all of the best parts of breakfast. 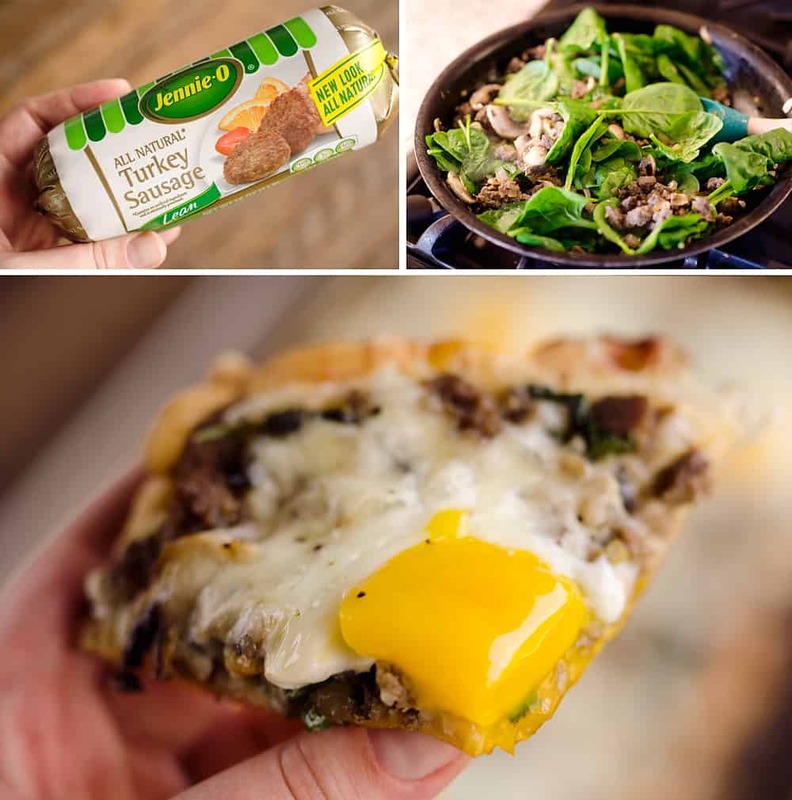 A flaky crescent crust is topped with a mixture of lean Jennie-O turkey sausage, vegetables, creamy Havarti cheese and soft baked eggs for a meal perfect for brunch! In a large sprayed skillet, add the onion and cook for 2-3 minutes. Add the sausage and break apart as you continue to cook for 5-6 minutes. Add the mushrooms and spinach and cook for an additional 2 minutes, or until the spinach is wilted. Drain the skillet of any excess liquid. On a sprayed or lined baking sheet, spread the crescent rolls out into one large rectangle and press the seams together. Arrange the sausage mixture over the crescent crust and sprinkle with Havarti cheese. Using your hands or the back of a spoon, create 5 shallow wells for the eggs. Carefully crack your eggs into a small bowl or cup one at a time to ensure they are good. Being careful not to break the yolk, gently place them in the wells on the pizza to bake. Bake at 350° for 30-35 minutes or until the egg whites are set. Remember that the eggs will continue to cook a little bit after you remove the pizza from the oven. 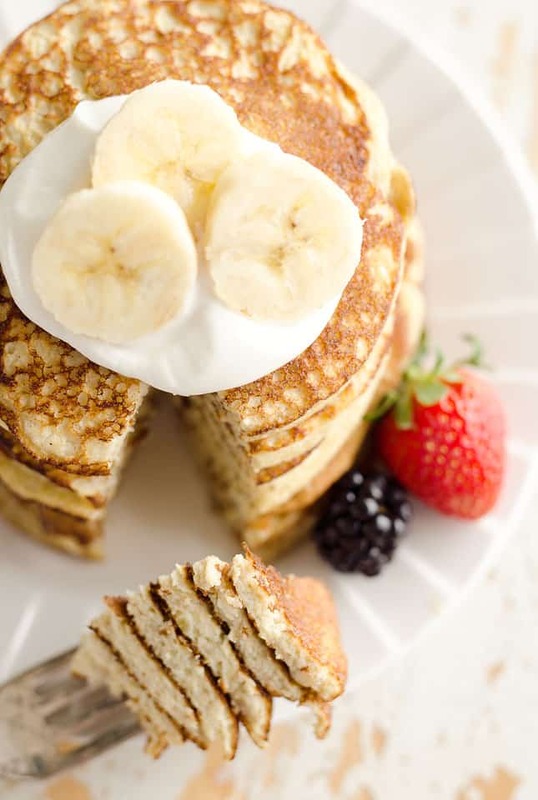 More great breakfast recipe ideas! How amazing would this be breakfast?! I seriously LOVE this recipe!!! I think we need it every morning! This looks truly excellent. I love the turkey sausage and egg on pizza!